The first of two Tests between Sri Lanka and South Africa will start on Thursday in Galle, with the visitors’ team combination a topic of great interest. It’s unfair to suggest that the South Africans are ill-equipped to deal with conditions in Sri Lanka based on their 3-0 defeat in India – when they just couldn’t handle Ravichandran Ashwin (31 wickets) and Ravindra Jadeja (23 wickets) – in the four-Test series in late 2015. They are a team more used to playing in seam- and swing-friendly conditions, but the last time they made the trip across to the island nation, in 2014, they did win the two-Test series 1-0. Not to forget, they have won three and lost only four of their 12 Tests in Sri Lanka over the years. So it might not be loaded as much in favour of Sri Lanka as many might expect. The big talking point in the lead-up to the match has been about Dale Steyn’s impending return to Test cricket and South Africa’s playing XI. Popular wisdom will suggest two spinners and two pacers, but Ottis Gibson, the South Africa coach, has suggested South Africa will stick to their strength – fast bowling. In 2014, while Dilruwan Perera and Rangana Herath picked up 16 and 12 wickets respectively, Dale Steyn (13) and Morne Morkel (12) were seriously effective too. Should Steyn make the final cut, and join two others out of Kagiso Rabada, Vernon Philander and Lungi Ngidi, South Africa might still be tempted to field two of their three spinners – Keshav Maharaj, the first choice in Tests, Tabraiz Shamsi and Shaun von Berg. In the only warm-up game, a two-day affair against a Sri Lanka Board XI, a lot of the South Africans showed good form: Shamsi (5/45) and von Berg (2/82) got wickets, while Hashim Amla (78), Temba Bavuma (58) and Faf du Plessis (79) scored half-centuries. With much of the batsmen pretty obvious selections, South Africa know where they stand, and Sri Lanka also know what to expect, at least in terms of the personnel they are faced with. Importantly, both teams are coming off positive results in Test cricket. 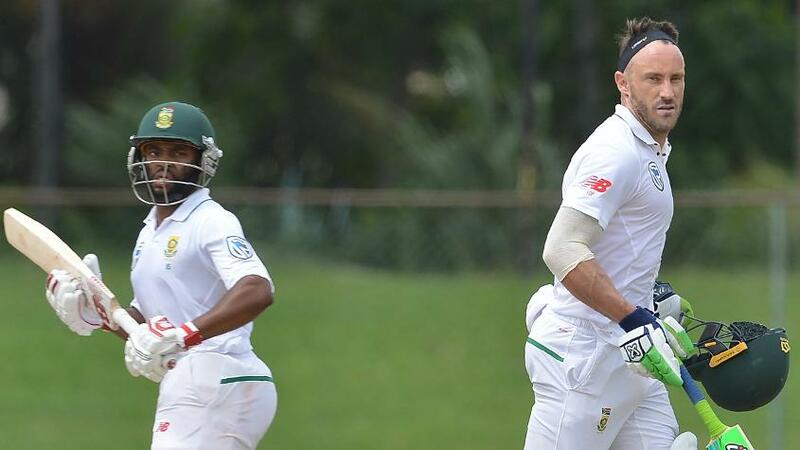 If South Africa beat a troubled Australia 3-1 at home, Sri Lanka got a good result in the Caribbean, drawing their three-Test series 1-1 after winning the final game by four wickets in Barbados. There is the question mark over the immediate future of Dinesh Chandimal, their captain who scored 119* and 39 in a match-saving effort in the second Test in the West Indies before being suspended. 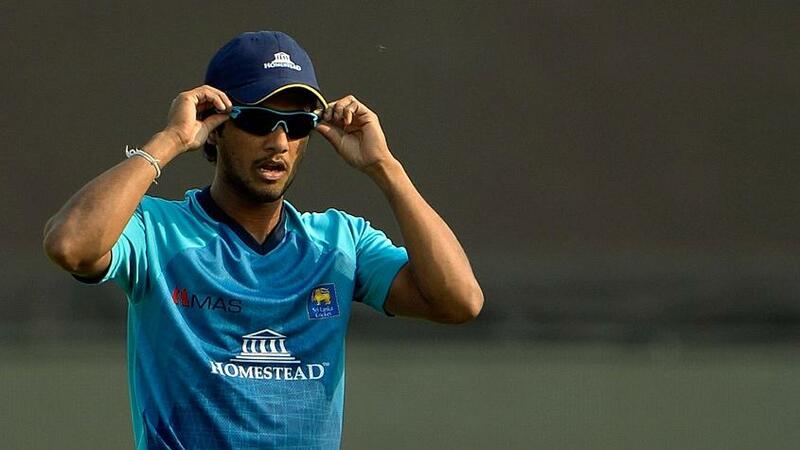 While the results of the hearing aren't out yet, he and coach Chandika Hathurusingha are likely to face a two-match suspension for a spirit of cricket offence in the previous series in the West Indies. There are also fitness question marks over Rangana Herath and Kusal Perera, but the good news is that Angelo Mathews is back after the birth of his second child. But Kusal Mendis and Niroshan Dickwella were among the runs there, and the pace trio of Lahiru Kumara, Suranga Lakmal and Kasun Rajitha in good wicket-taking form. 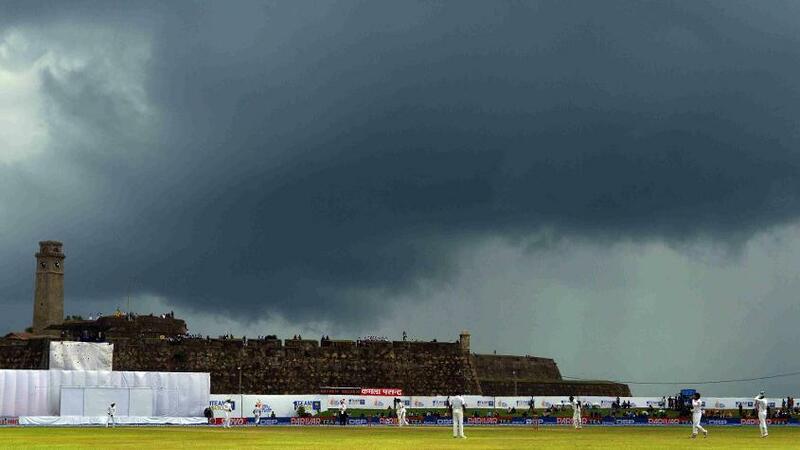 With the pitches at home likely to favour the likes of Rangana Herath and Dilruwan Perera as well as Akila Dananjaya, Lakshan Sandakan and the part-timers, Sri Lanka will be hopeful of getting a good result. Rangana Herath (Sri Lanka): The 40-year-old left-arm spinner can be a beast in favourable conditions, and has picked up 94 of his 418 wickets in 17 Tests in Galle over the years, at an average of 24.78, markedly better than his career average of 28.26. When teams travel to Sri Lanka these days, he is the man they prepare to ward off. It’s not easy. Dean Elgar (South Africa): The South Africa opener averages 51.63 for the past year, a period where he has scored four of his 11 Test centuries and been the man to topple at the top of the order. 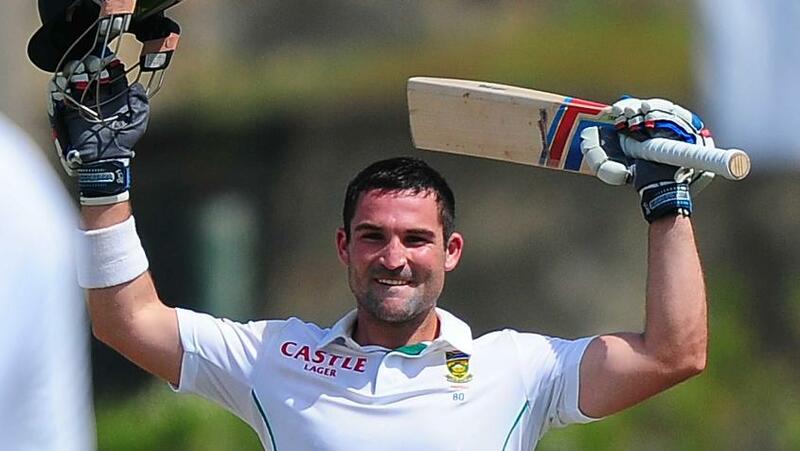 Elgar was also the hero – along with Steyn – in South Africa’s Test win in Galle in 2014, scoring 103 in the first innings. 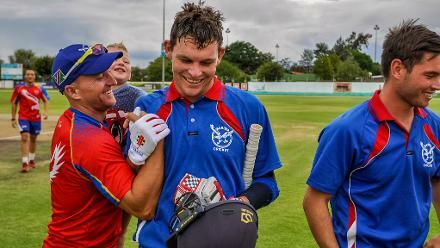 With the young Aiden Markram for company, Elgar will have a big job on his hands, a job he has shown he has the stomach for. It’s July, and when it’s this time of the year in Sri Lanka, rain is always a little distance away. The forecast for the next few days is of rain, heavy spells at times. If that happens, this Test will suffer. If it stays away, going by tradition at least, the batsmen initially and the spinners for the most part will hold sway.